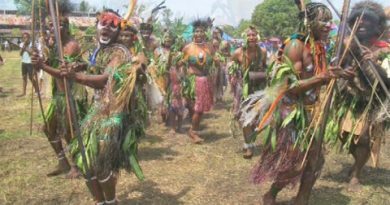 A newly-established village resort on New Ireland’s west coast is seeking support to grow the tourism industry. 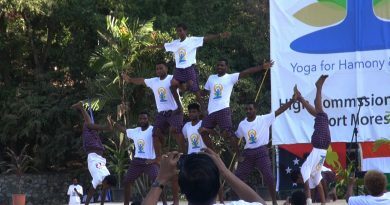 The Kokola Rainforest Beach Retreat is an initiative combining the area’s tourism and agriculture sectors. While the focus is to be a tourism product, agriculture through cocoa farming – a sustainable forest program, is also carried out at the same time. The concept is being adopted from resorts in the Caribbean Sea and the Bahamas; areas which represent the usual luxury resorts with white sand, thatched roofs and coconut trees, and offers different price ranges right down to backpackers. One significant difference for the Kokola Beach Retreat is its open-ness to the forest and its habitat; running parallel with the resort is farming. This is to support locals’ supply of fresh produce to the resort and also create a sustainable income while the construction phase continues. A major support to back the Kokola Beach Retreat is cocoa farming. 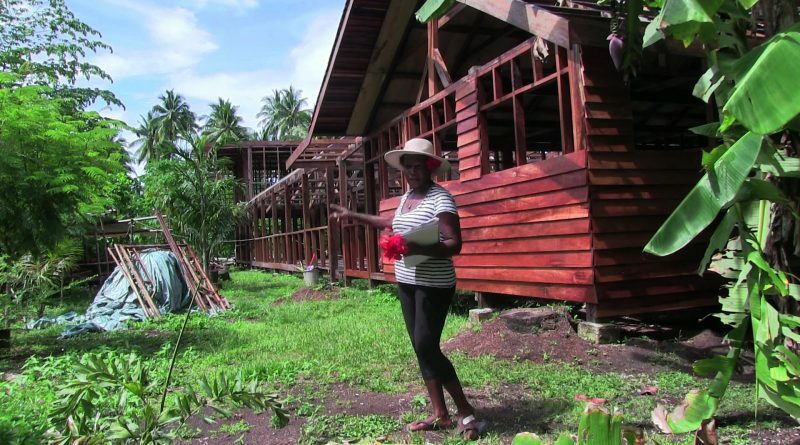 The Kokola Rainforest Beach Retreat is hoping to open for business later this year.